We have a large range of premium copiers to help present your work in the best way possible. Available in bulk quantities for immediate delivery. 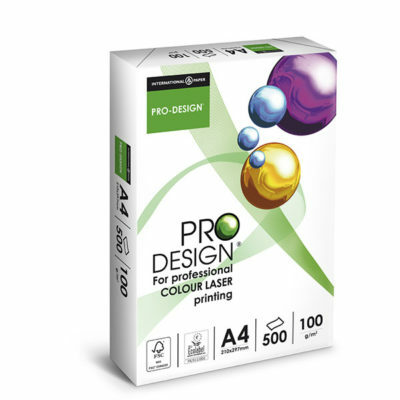 Pro-Design paper combines smoothness with a bright white shade. 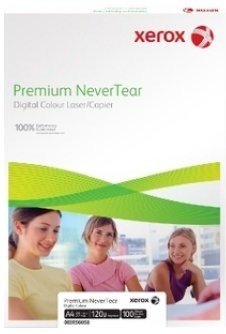 The paper for all colour copying, it guarantees outstanding printing quality on all mono and colour laser printers. 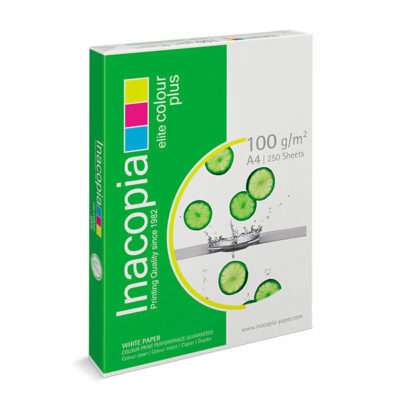 Ideal for colour copiers and litho pre-printing. 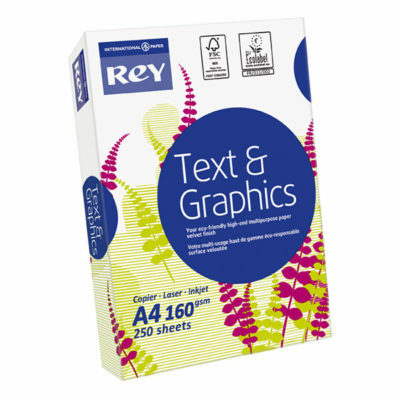 Text & Graphics offers high white, multipurpose card. 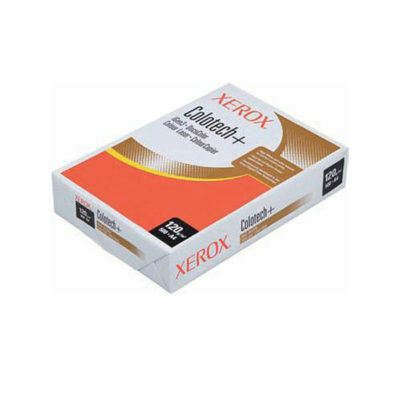 Guaranteed use in laser and inkjet printers, suitable for double-sided printing. Xerox Colotech+ is ultra smooth, premium grade, colour copy paper and card. This copier offers a high white shade to deliver pin sharp images on every sheet. 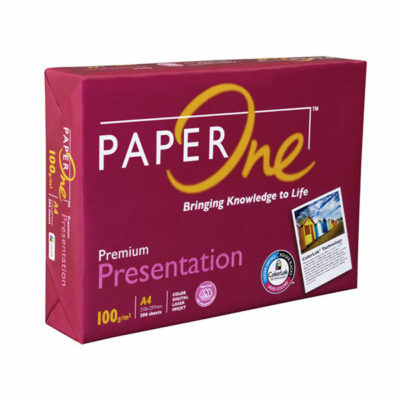 PaperOne/April premium presentation is a high white presentation paper suited for colour laser and inkjet printers. Colorlok technology and a smooth white finish helps bring your colours to life. Premium NeverTear is a matt white sheet which is durable, tear-resistant and water-resistant, ideal for frequently handled documents. Superb print quality using colour or mono printers. 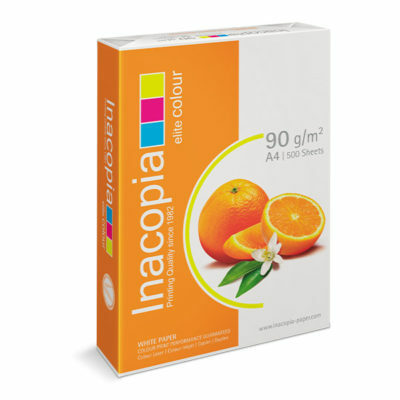 Ultra glossy photo quality paper to enhance you digital photography in superb colours. For use with inkjet printers and copiers. Xerox Colotech+ Gloss coated paper, double sided for digital colour laser work. 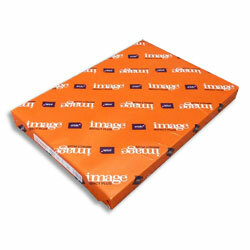 Enhanced image sharpness and colour brilliance on this high quality sheet. A very high white paper for excellent, high contrast printing. This multipurpose copier offers totally reliable performance on all office equipment. 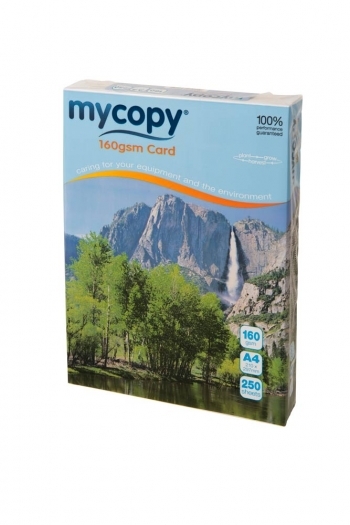 100gsm extra bulk and opacity makes it ideal for reports and double-sided documents. 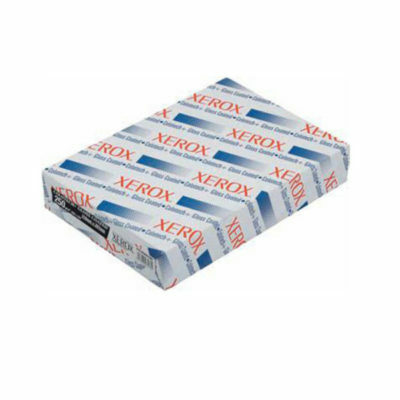 Xerox Colotech+ Silk coated paper, double sided for digital colour laser work. Enhanced print legibility and image sharpness. A very high white paper for excellent, high contrast printing. This multipurpose copier offers totally reliable performance on all office equipment. 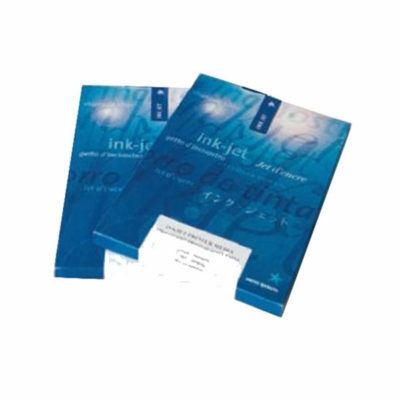 90gsm extra bulk and opacity makes it ideal for reports and double-sided documents.